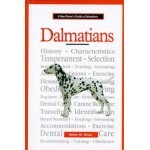 DESCRIPTION: This complete and informative book educates the owner about all aspects of the Saint B.. 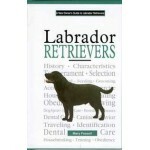 DESCRIPTION: Mary Feazell grew up with her grandfather's kennel of Labrador gun dogs. She began tra.. DESCRIPTION: Owning a Bernese Mountain Dog can be a joyful and enriching experience, as well as a v.. DESCRIPTION: Helen Shue has been breeding and showing dogs since childhood, beginning in Junior Sho.. 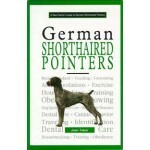 DESCRIPTION: JOAN TABOR has been involved with German Shorthaired Point-ers since 1974 and she and .. 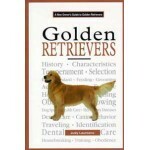 DESCRIPTION: Judy Laureano is devoted to raising and caring for animals. She has been involved in t.. 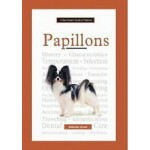 DESCRIPTION: The Papillon is a dog well known for his charming personality, small stature, and loya.. 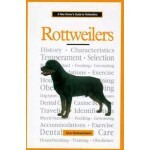 DESCRIPTION: A New Owner's Guide to Rottweilers brings one of the top breeders and experts of the b.. 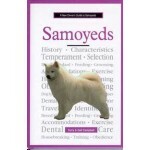 DESCRIPTION: Terry and Gail Campbell's first Samoyed was simply their friend and companion, but he .. 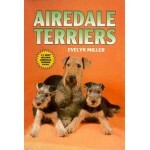 DESCRIPTION: LINDA CHURCHILL is an active breeder, handler, trainer, and enthusiast of the Shetland.. DESCRIPTION: Owning a Bernese Mountain Dog can be a joyful and enriching experience, as well as a.. 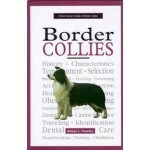 DESCRIPTION: Robyn L. Powley has been active in Border Collies for well over a decade. While she an.. DESCRIPTION: Susan M. Ewing has been “in dogs” since 1977 and has had Pembroke Welsh Corgis since 1.. 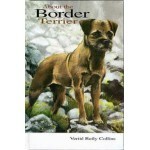 DESCRIPTION: Journalist and travel writer Verite' Reily Collins has always had a Border Terri.. DESCRIPTION: When you acquire a new puppy you need to meet six developmental deadlines before your .. 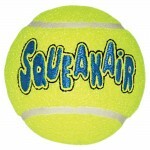 DESCRIPTION: The KONG AirDog Squeakair Ball combines two classic dog toys — the tennis ball and t.. This book, illustrated with over 175 full-color photos and drawings, presents sensible, easy-to-foll.. 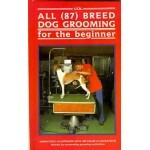 DESCRIPTION: Designed for beginners, this book offers helpful step-by-step instructions and tips .. 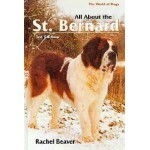 DESCRIPTION: The name St Bernard conjures up strong images in most people - huge placid dogs, tails.. DESCRIPTION: This book, illustrated with almost 200 full-color photos and drawings, present.. 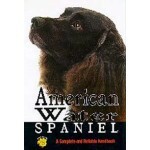 DESCRIPTION: Essential reading for the owner or potential owner of the American Water Spaniel, this.. 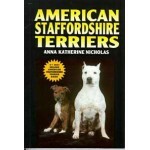 DESCRIPTION: Discover how to handle the active lifestyle of American Pit Bull Terriers in thi..
Beagles are obedient hounds with a solid build and cheerful spirit. Included in this complete guide .. DESCRIPTION: This useful guide explains how the proper diet can help to prevent allergies and skin .. DESCRIPTION: This unique guide covers the variety of sports and events that best showcase the..